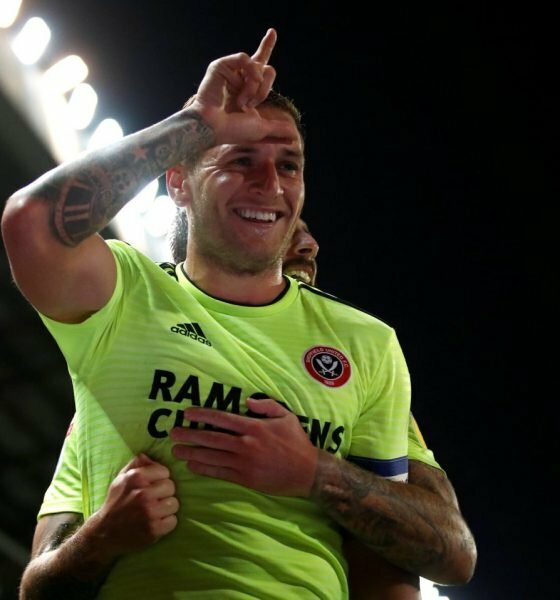 Billy Sharp and Sheffield United return to action tonight knowing a win will take them back above Leeds United and into the top two in the Sky Bet Championship. They face a Birmingham City side that beat Leeds at the weekend, though, so know that it is going to be a tough task at St. Andrew’s. The Blades have shown they’re more than up for the battle, however, and Sharp himself has led the charge from the front – leading him to be nominated for Championship Player of the Year in London at the weekend. “It’s nice to be recognised for an accolade like this. “There are some great players in the league and you can only do as well as you can in the league you play in. “I feel I’ve had a good season and not winning the award doesn’t really bother me because I’m a team player and I want to get that promotion with my club. 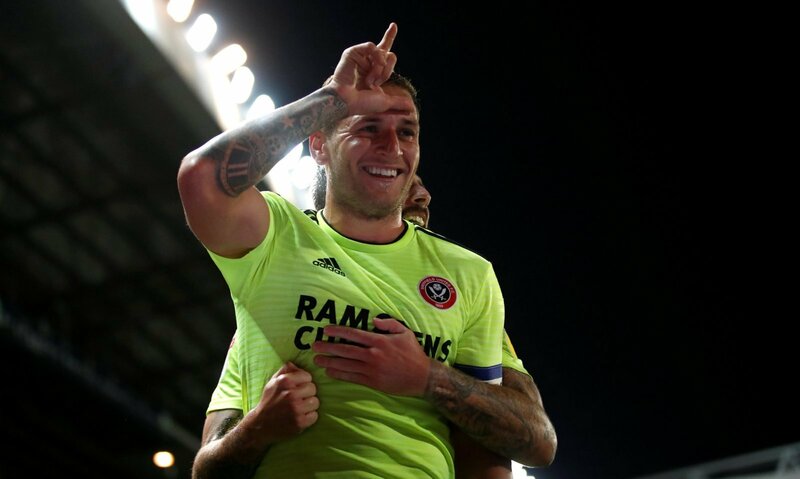 Speaking after the Blades had gone above Leeds in the league at the weekend, the striker is all too aware of the twists and turns that still await this season. “I have text Che because I used to play with him. “I said last week when it was doom and gloom and the other teams won it was disappointing but this weekend we got back into the top two. He’s had an excellent season, of course, but we had to ask about the Mr. Socko celebration as well and his friendship with Mick Foley – was he Sharp’s +1? “I wasn’t planning on it to be honest and it went a bit crazy, I did say to Mick afterwards I was glad it was over when it was because I just wanted to play football but it’s all people were talking about! Crazy for sure, but nothing like the celebrations you’d imagine if the Blades do get over the line.